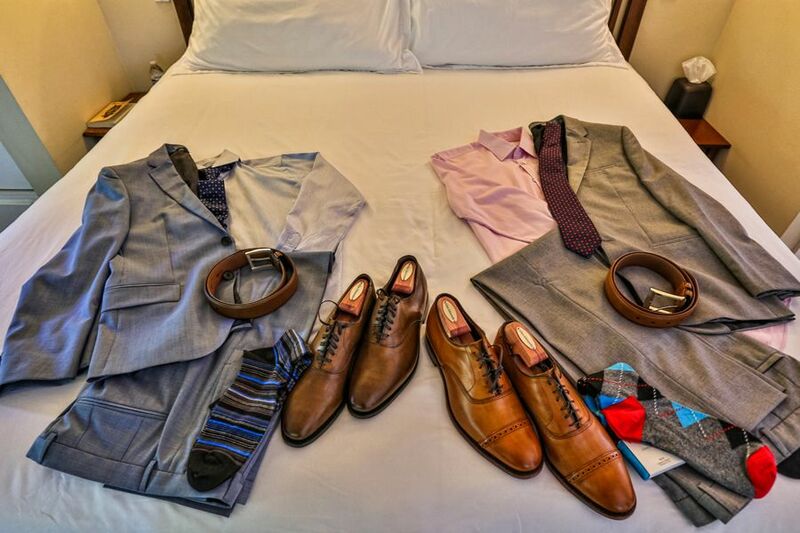 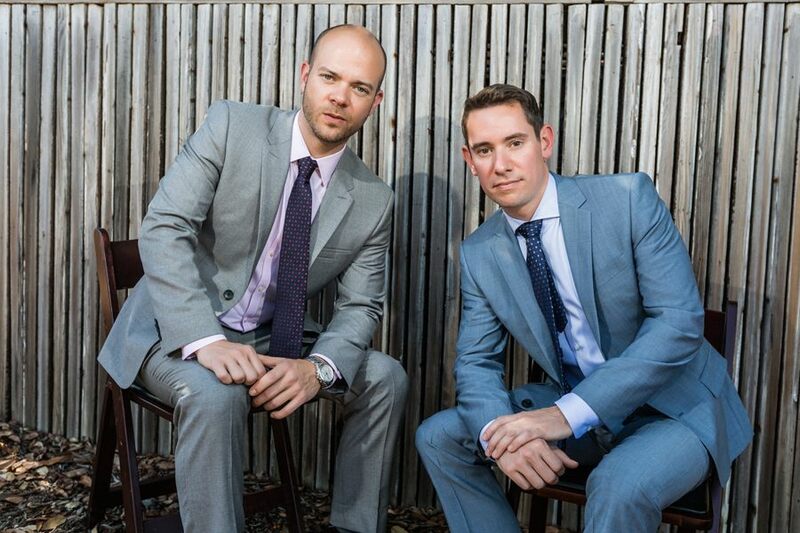 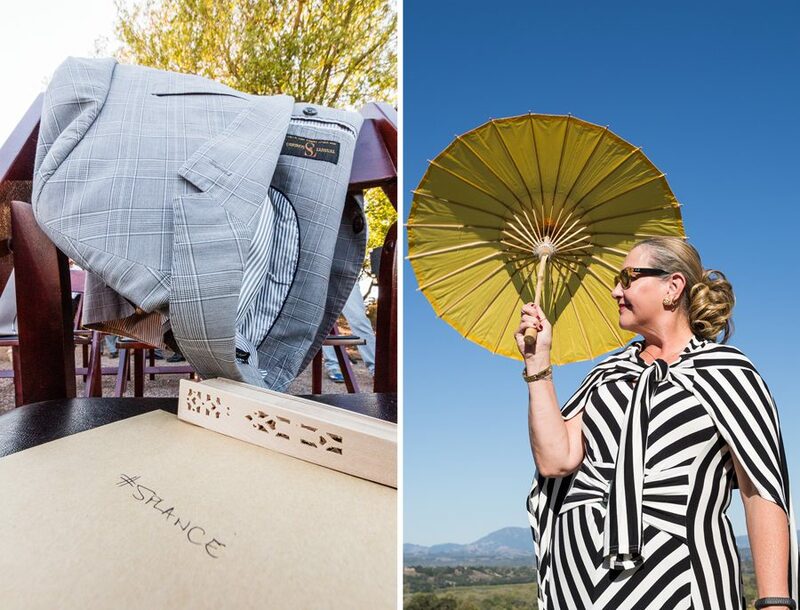 Spence and Lance are a classy pair of guys, and they planned an event to match. 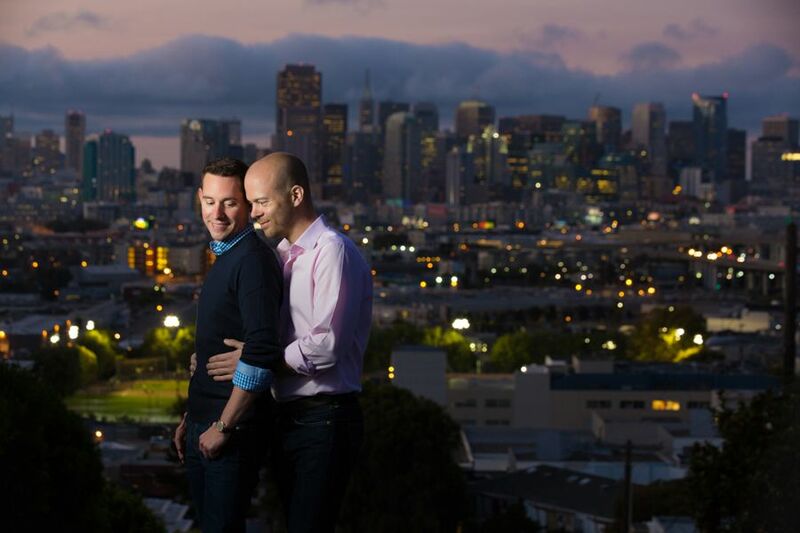 We started off with a romantic engagement session in Potrero Hill. 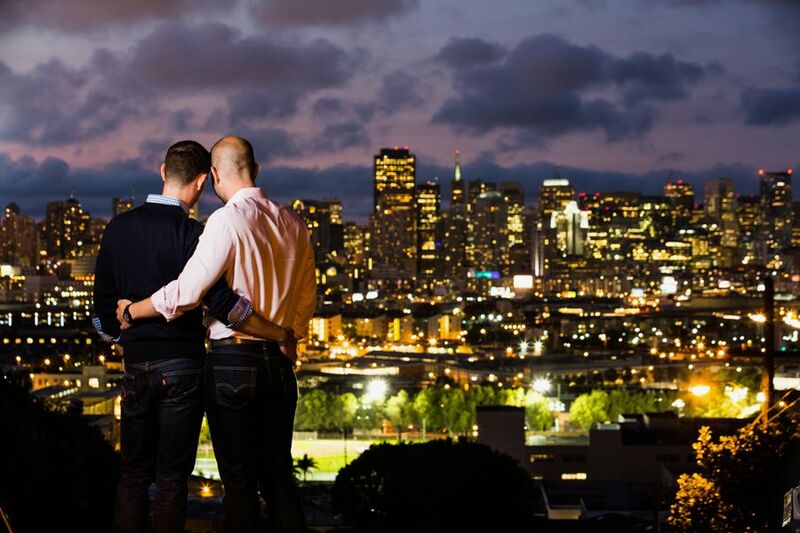 Perched high above San Francisco, I captured the connection between these two as the sun went down and the city transitioned from dusk to sunset. 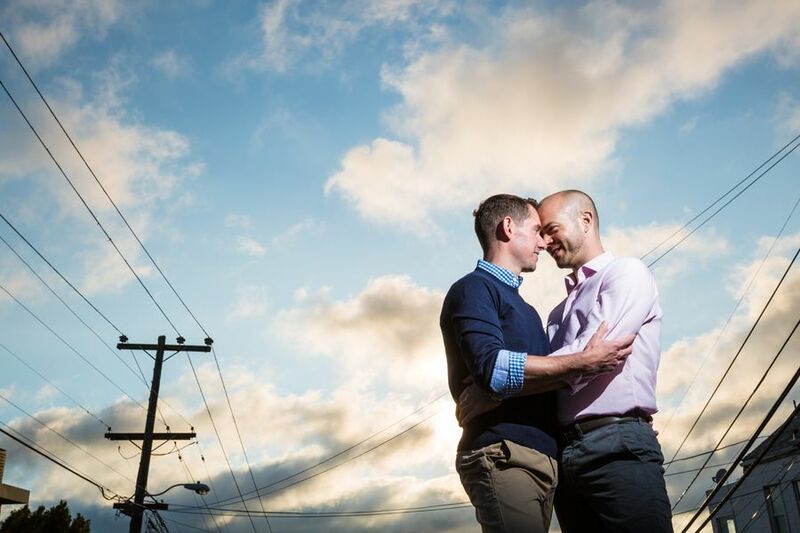 We lingered until the lights flickered on in the darkness below. 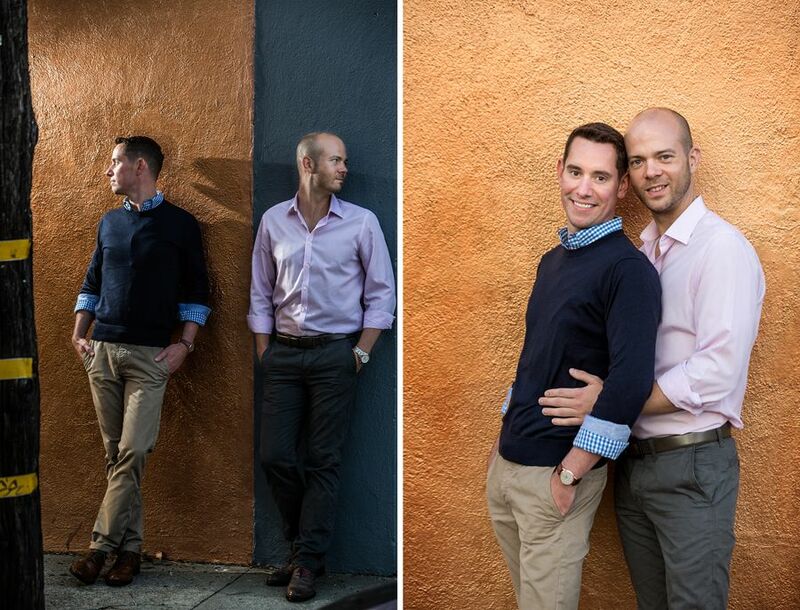 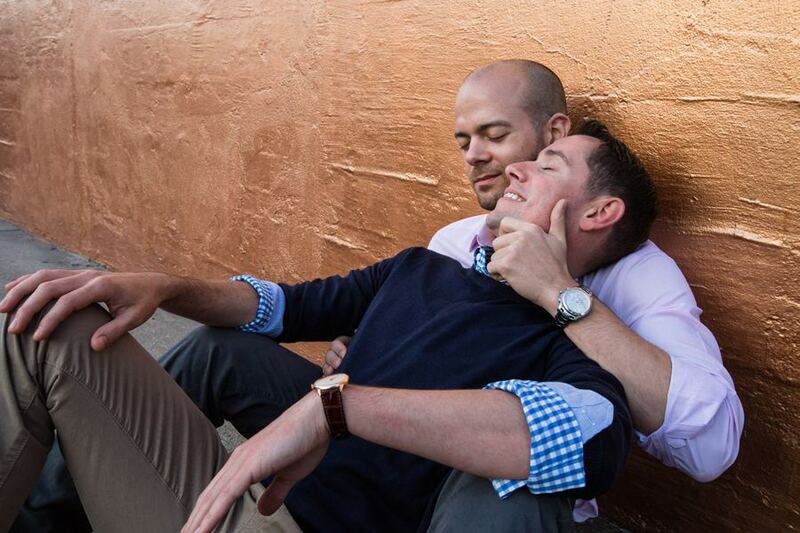 The engagement photos were a huge hit with their community as the big day approached. 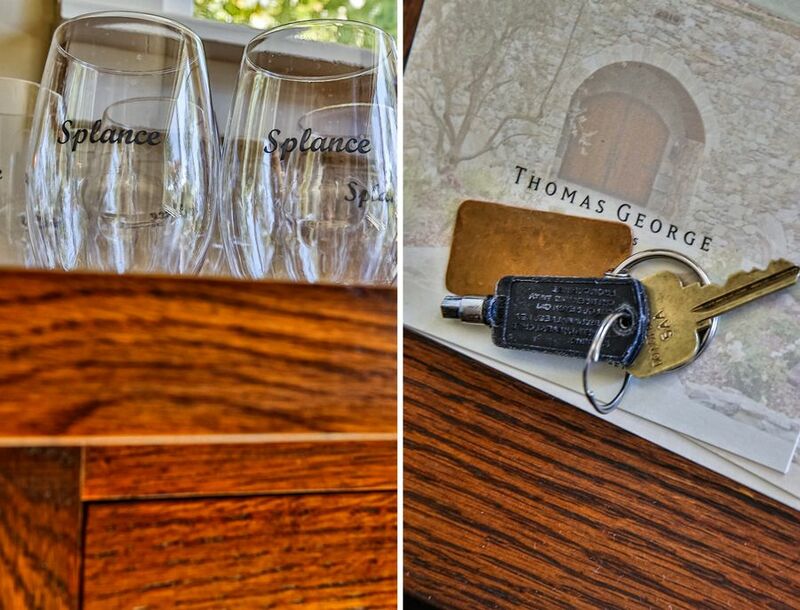 Thomas George Estates is tucked away from a small wine country road, overlooking sprawling grape fields. 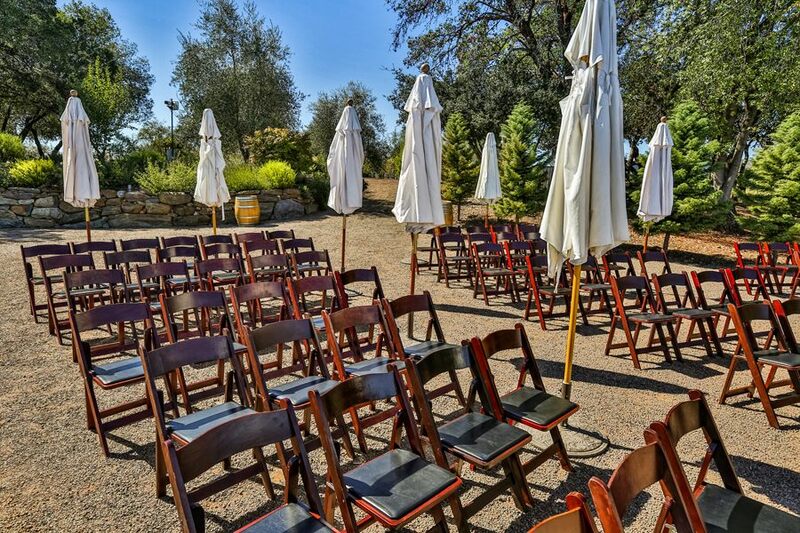 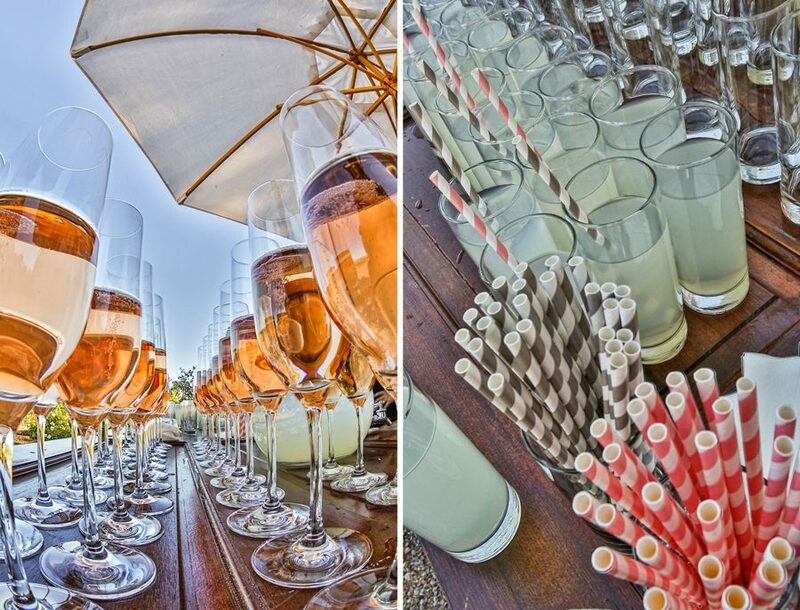 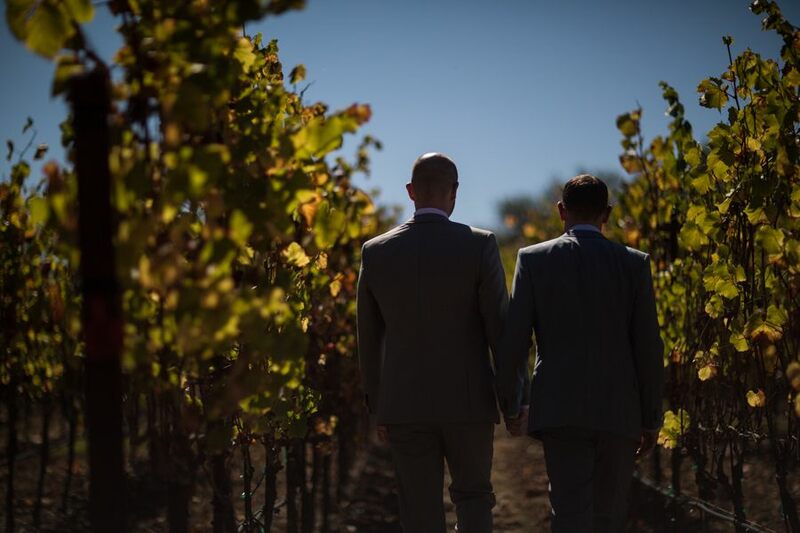 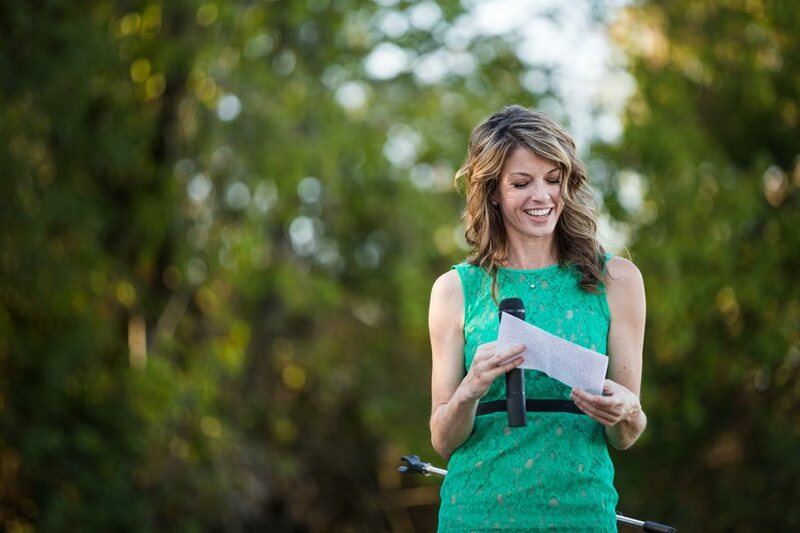 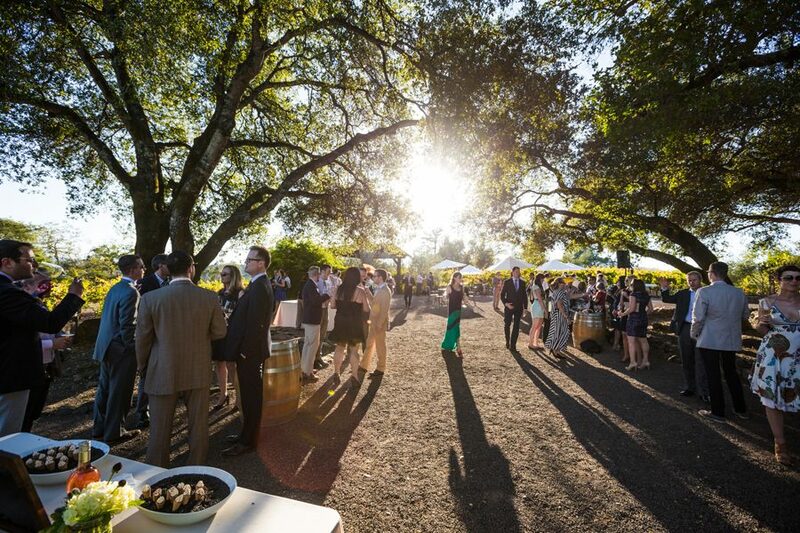 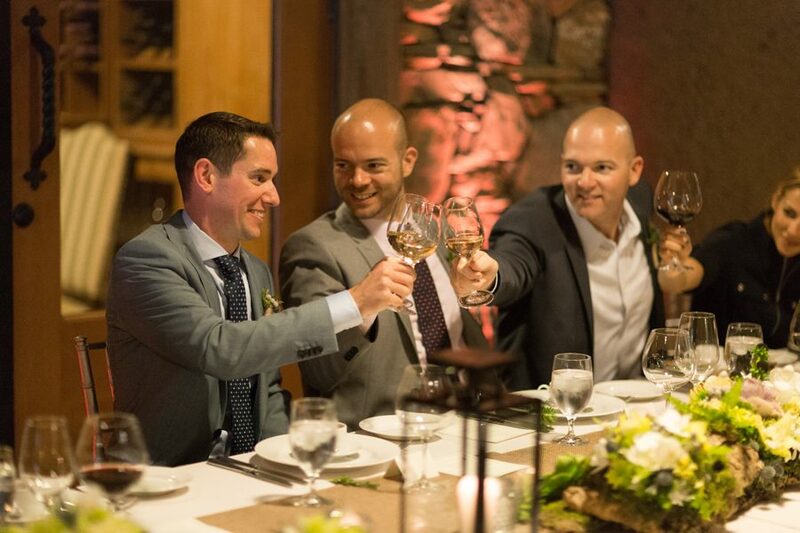 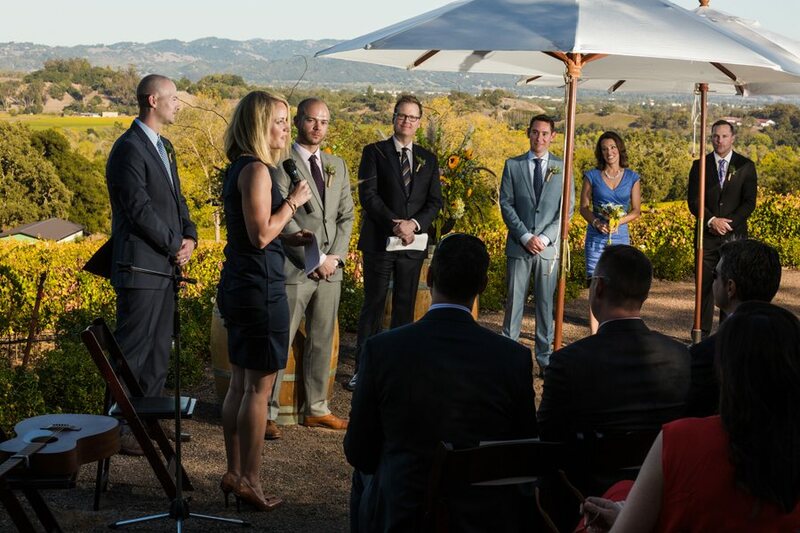 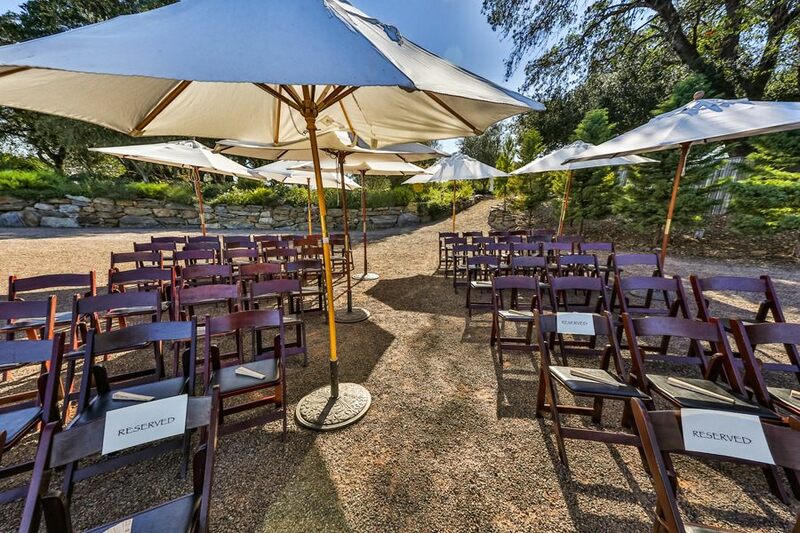 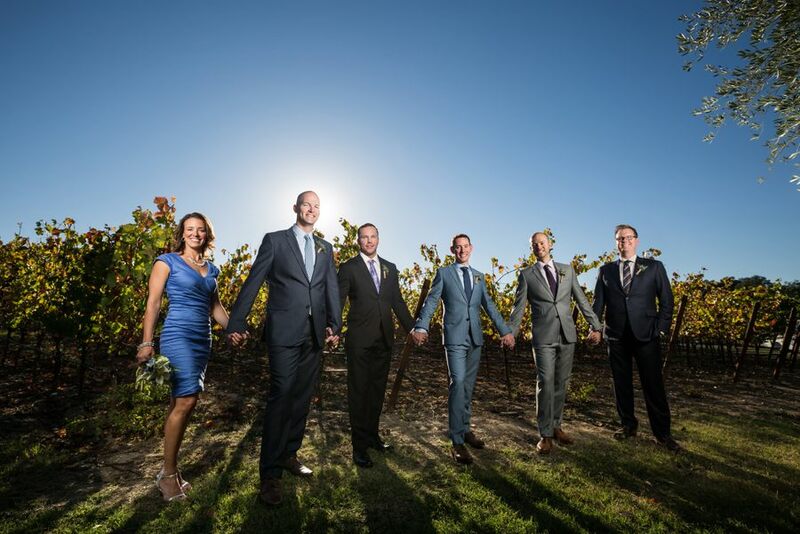 A Thomas George Estates wedding will take you into the heart of wine country. 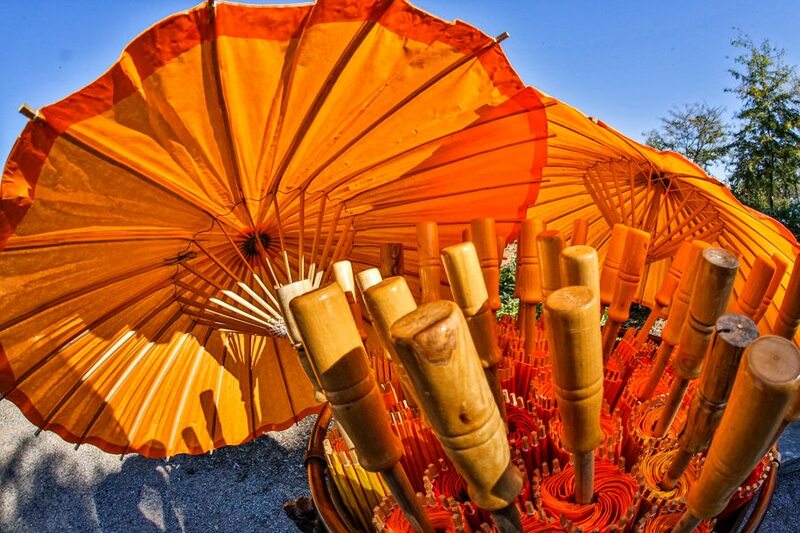 The October day was hot, bright, contrasty and exciting. 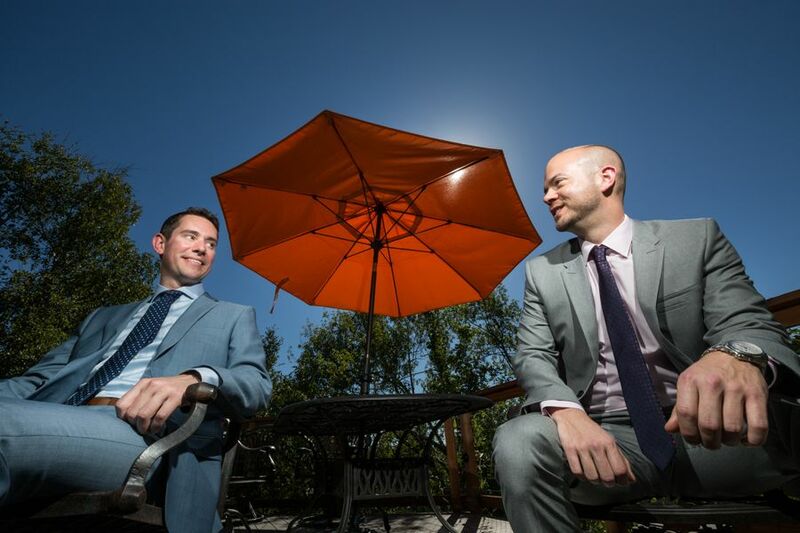 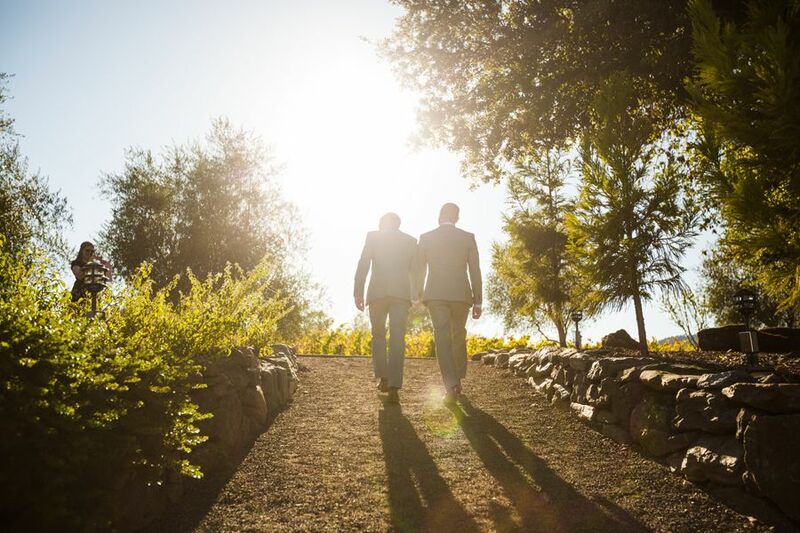 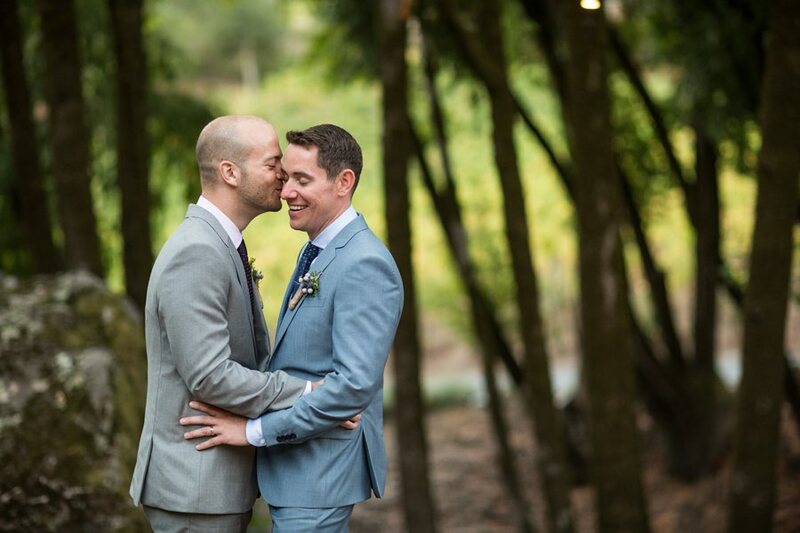 After the guys got dressed, we took a tour of the property and captured some beautiful moments between the two grooms before their wedding ceremony. 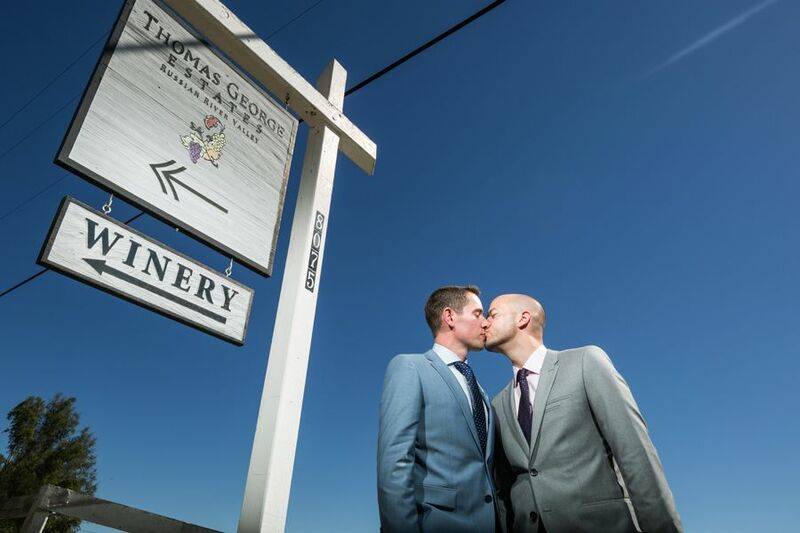 This Thomas George Estates wedding was very emotional. 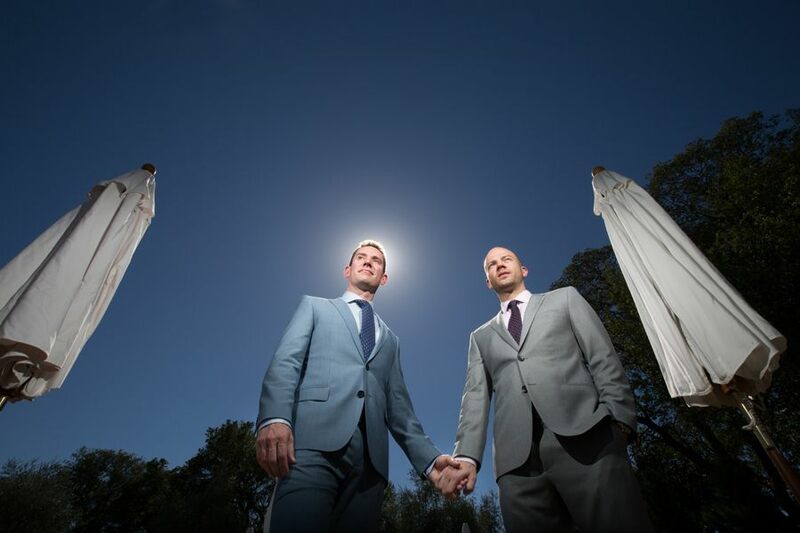 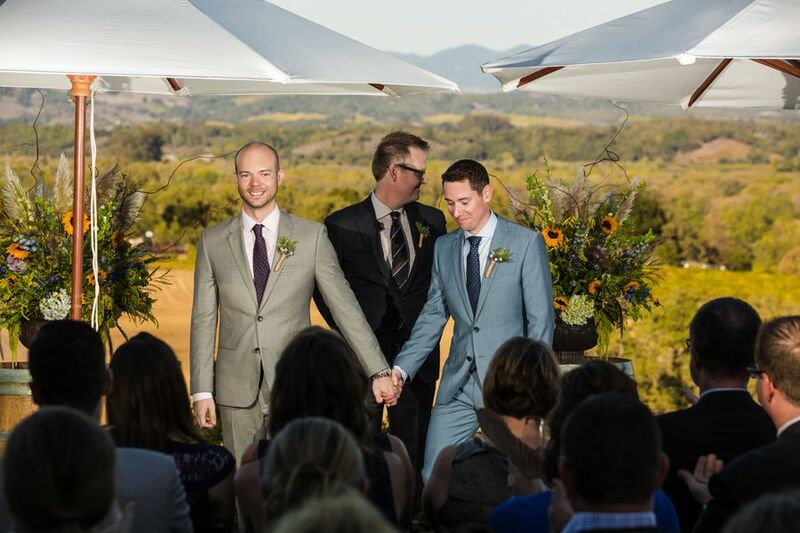 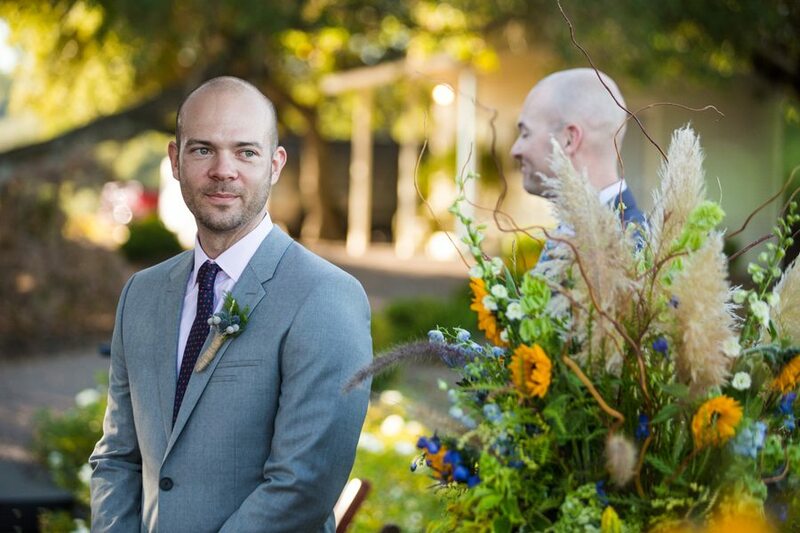 During the ceremony, many people spoke about the love between these two beautiful men. 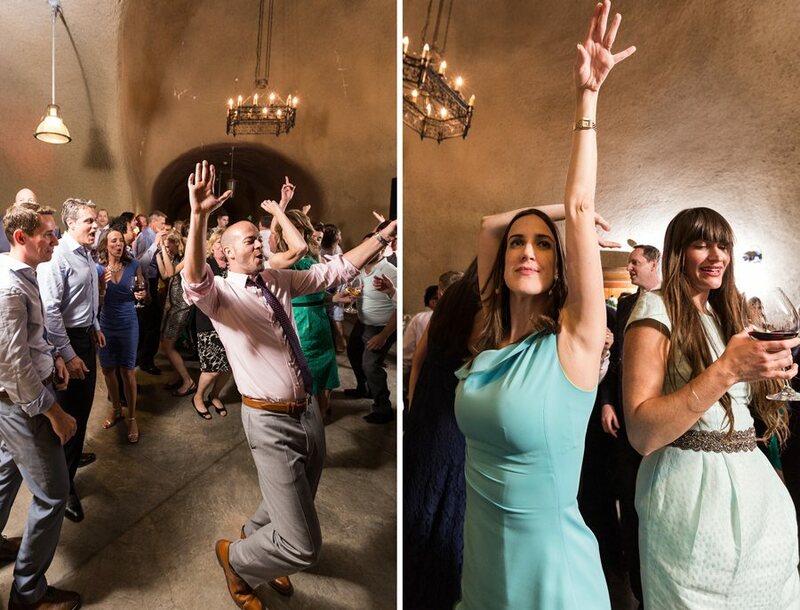 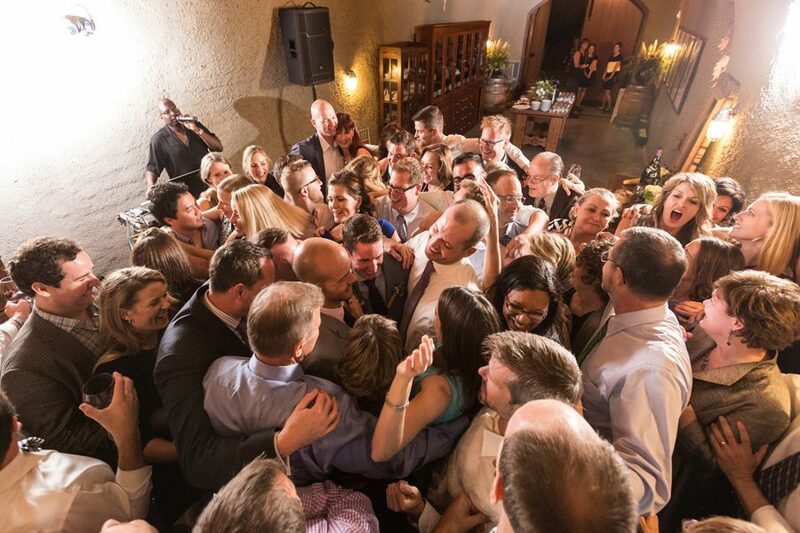 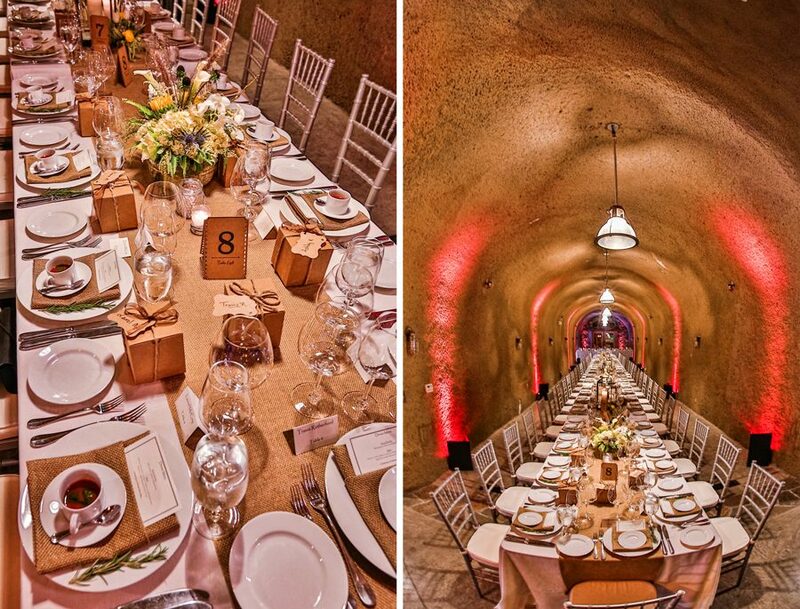 The wedding reception was an elegant affair, and everyone was delighted to cool off in the wine cave. 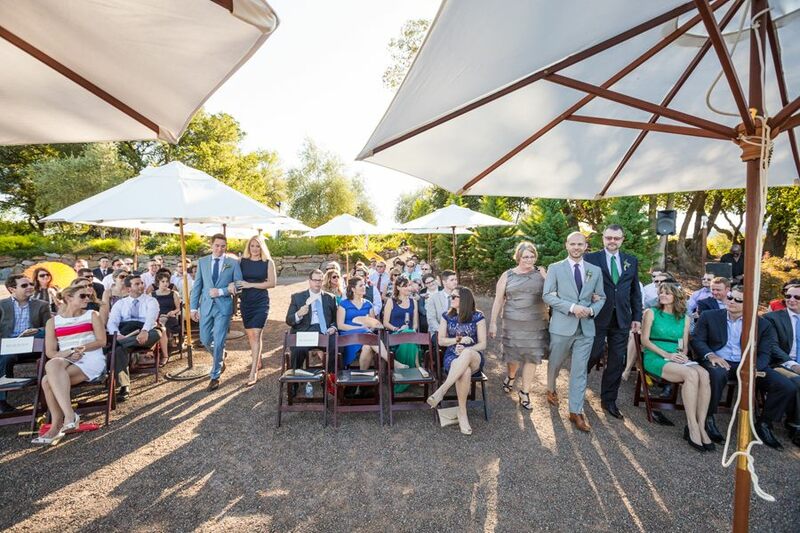 After dinner, the shoes came off and the party lasted well into the night!